Scottish operator Mansfield Care has this month agreed to take over three Bield care homes. The move follows Bield’s announcement last year that it was pulling out of care home provision (see Scottish care home provider pulls out of care homes). Charlie Dickson, Bield Director of Housing and Care Services, said: “We are fully aware of the serious impact the decision to close the care homes has made on the lives of the people who use our services, their families and our staff. “Once we made the decision to close the care homes we worked closely with our specialist agents Christie & Co to ensure that every possible attempt to find new care providers was explored across the country. The deal, which follows on from the transfer in May of Finavon Court in Glenrothes to Kingdom Homes, covers Haugh Street and Craighall Road in Edinburgh and Milfield Gardens in Jedburgh. 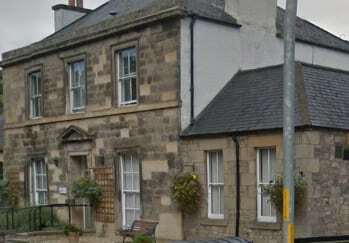 Mansfield Care runs seven home in the Scottish Borders, Edinburgh, Loanhead, Kilmarnock and Troon.